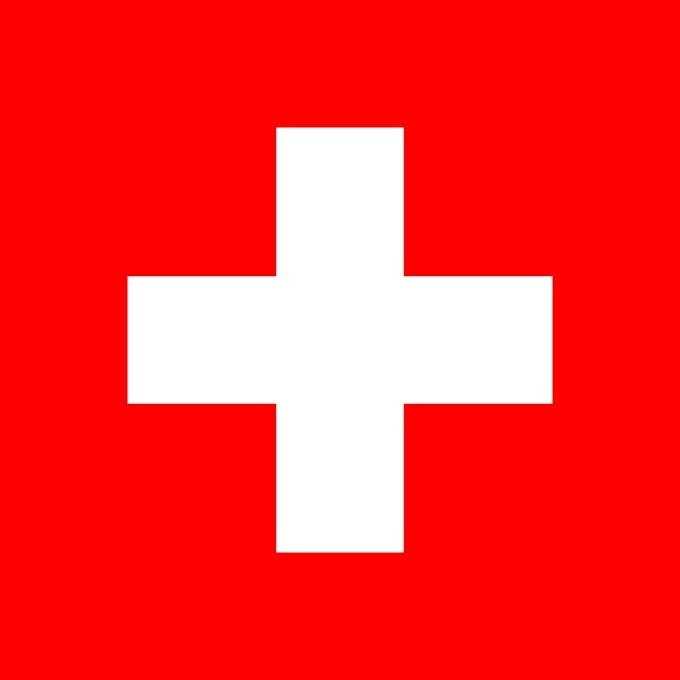 When I first think of the Swiss, I tend to think about chocolates. Which is fitting, because this Swiss national team is sort of like a box of chocolates. As is the case with every box of chocolates (I’m talking about those heart shaped ones you buy/get for Valentine’s Day), you tend to have your standouts and your duds. For the most part, though, it’s usually just good chocolate. This is what we have here. The Swiss have some great players – Stephan Lichtsteiner and Xherdan Shaqiri come to mind – and some duds (Hello, Phillippe Senderos). The rest are okay (with the possible exception of Josep Drmic). Ottmar Hitzfield, a manager who needs no introduction, has been managing this team since 2008. Hitzfeld urges his sides to press the ball high up the pitch and as such Switzerland’s strikers and wingers will be charged with closing opposition defenders and holding midfielders. This high-octane approach invariably leads to winning the ball back in dangerous areas, but can also see the side’s central midfielders exposed on occasion. Switzerland play with four at the back, with the side switching between 4-2-3-1 and 4-3-3 depending on circumstance. Full backs Ricardo Rodríguez and Stephan Lichtsteiner have sound defensive abilities and positional sense, but look out for the pair getting forward to offer additional attacking outlets for the side. The player that makes this squad tick is Gokhan Inler, the Napoli midfielder tasked with protecting the back four and starting the Swiss attack. He will probably be joined by his Napoli teammate Valon Behrami. The Swiss can also unleash the Shaq Attack, either through the flanks or behind a main striker. Xherdan Shaqiri could do with a great World Cup, raising his stock both in his club manager’s eyes or with front offices across Europe. It’s no secret that Shaqiri wants more playing time, whether at Bayern or elsewhere. Switzerland’s chances hinge an awful lot on the performances of Josep Drmic in front of goal. The 21 year old, who recently moved to Bayer Leverkusen, showed his goal scoring prowess at FC Nürnberg, scoring 17 goals in 33 appearances for the club. It was all for naught, however, as FC Nürnberg were relegated this past season. French fortunes could benefit the Swiss in this group. The recent injury woes of Franck Ribery and Deschamps’s decision to leave Samir Nasri at home could vault the Swiss into a first place finish. While that may be their best case scenario, a second place finish isn’t anything to be ashamed of. This entry was posted in 2014 FIFA World Cup, FIFA World Cup and tagged Ricardo Rodríguez, Stephan Lichtsteiner, Valon Behrami, Xherdan Shaqiri. Bookmark the permalink.